» Reshoots for Former CM Jalalalithaa Biopic! 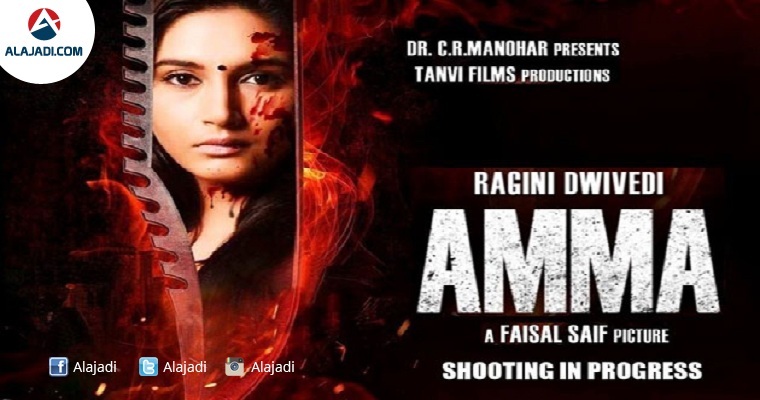 Top Kannada actress Ragini Dwivedi, who plays the titular role in the multilingual film ‘Amma’, said that the film’s climax will be reshot after the demise of Tamil Nadu Chief Minister J Jayalalithaa. Controversial filmmaker Faisal Saif, who earlier erupted a huge controversy by directing a film titled ‘Main Hoon Rajinikanth’, is the director of Amma. 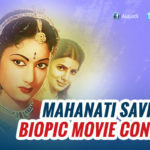 Although he never said that the film is based on Jayalalithaa’s life, Ragini has many a time uttered that she felt proud to act in the biopic of Jaya. Amma is the story of a leading actress who rises from all the odds to become a powerful politician. Since media has branded the film as the story of Jayalalithaa, the project has been in news for quite some time. Post the demise of Jaya, Ragini said that the climax was changed earlier after Jayalalithaa went to jail in the Disproportionate Assets case and that it is once again being changed after the death of Amma. 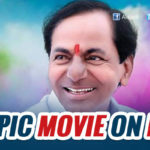 She added that the film will release in Hindi, Tamil, Telugu, Kannada and Malayalam. It may be noted that more than for her performances, Ragini is known for her oomph factor and is called the Namitha of sandalwood by many. Moreover, she has raised her voice in favour of Kannada people when Karnataka and Tamil Nadu were at loggerheads in Cauvery Waters Dispute. Taking these into account, will the Tamil people ever let Amma, the so-called biopic, see the light? It may be noted the director’s ‘Main Hoon Rajinikanth’ is still unreleased in South.